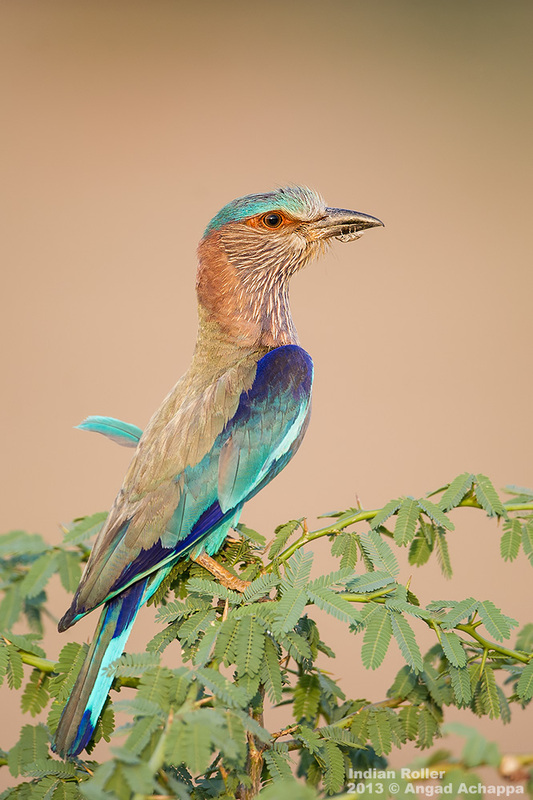 Here is an image that i made sometime ago of an Indian Roller, since I was using my 600mm I was quite far away from the bird and did not notice anything unusual. Only on getting back home and reviewing the image on my monitor did I realize that there was a tiny bug under the rollers beak, hence making me give the post its name 'The bug knows where to HIDE'. You will find more info about Indian Rollers in my OLDER POST. Great capture... and perfect title. wonderful shot of a beautiful bird! Great Post ...Thanks for your great information, the contents are quiet interesting.I found a collection of Animal Photos on the site named xtraamazingpics.com. the images are real and artistic.